Imagine fragrance that’s great for your skin, the planet, and that’s just, well, great. My husband and I were crushed with Enchante on Congress was closed. The late-owner was extremely knowledgeable on fragrances and loved to teach others on quality perfume. I kept hoping someone in Austin would open up a new shop where I could indulge one of my favorite hobbies of aromatherapy. I recently had an opportunity to learn about an Austin-based company called Phlur that has energized my passion of smells. Convinced I should stick to making my own essential oil blends at home, I was lured by the samples of Phlur and realize there are just some things (like perfume making) that I should leave to the experts! 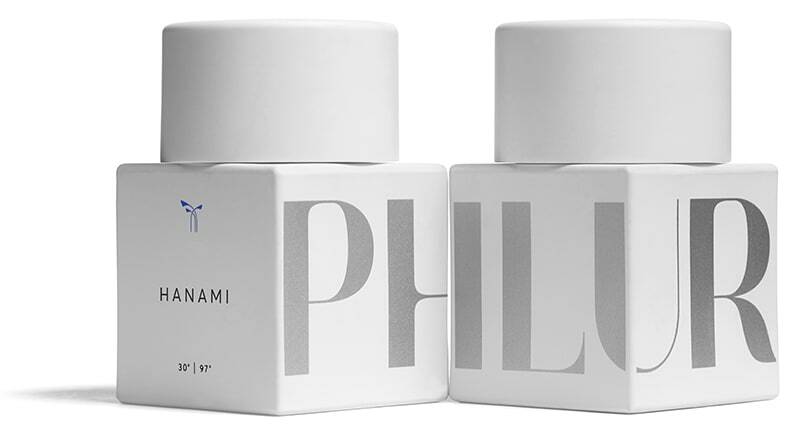 Phlur (pronounced “fleur”) is an Austin-based unisex fragrance line that has six unique fragrances that include recyclable bottles that keep out light and are made without harmful stabilizers. Phlur offers its customers a unique fragrant experience by having a sampling program to help you find your newest signature scent. Choose three scents from their online catalog and you receive a 2.0 milliliter bottle of each (about a month’s worth) for just $18. When you find your favorite scent, you can then apply your $18 toward the price of a full bottle ($85) within 30 days of purchase. 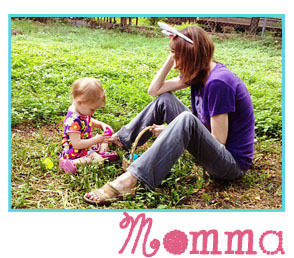 Phlur’s products are cruelty-free, and free of skin allergens, parabens and phthalates. Phlur also has a unique way of breaking down the senses of each fragrance so that you can better decide which signature scent works for you! Not sure what scents to choose? Phlur includes a unique Spotify playlist (the scent’s “soundtrack”) to help describe each fragrance. In order to understand the unique descriptions of each scent from PHLUR, I put together my most favorite synonyms of each of their signature fragrances just for you! For those that like facts over senses, I included each ingredient listing! To be honest, the descriptive nature of each scent did help me understand what the fragrance would smell like. The surprisingly thing is that my musical tastes didn’t always gel with what I want to wear. I thought for sure (based on music), I’d be drawn to the smell of Moab and Hepcat. Yet, I learned that fragrance is like music, while I do love all styles of music (and PHLUR fragrances!) sometimes you just want to smell like Brian Eno for a night. My favorite Phlur scent is Hanami! 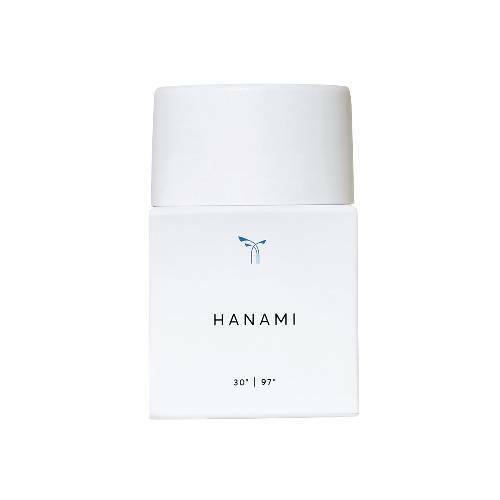 The notes for Hanami are fig, white florals, hazelnut and sandalwood. This lovely blend has a warm and sweet scent that is both fresh and beautiful. There is a hint of vanilla which is a wonderful combination with the musky sandalwood and light floral aroma. YUMMY! Sure this is a perfume that is described like a butterfly ice skating, but perhaps that says something about me. I sometimes love crazy and chaotic music when I jam, but I prefer to smell FRESH when I do. Ha! Want to find your PHLUR? Discount Code! Use discount code “JEANNA10: at checkout at www.phlur.com to receive $10 off your first Sample Set , so you’ll only have to pay $8!